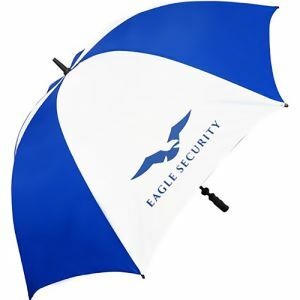 Corporate branded umbrellas are quintessential custom business gifts offering practicality, reusability and multiple large print areas for your logo. 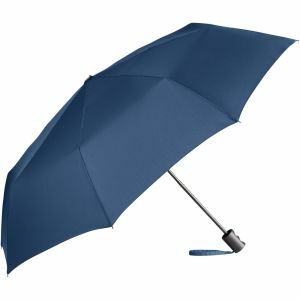 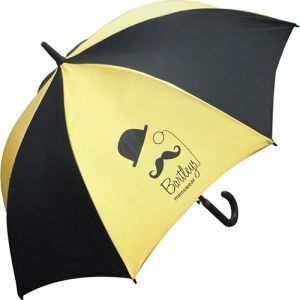 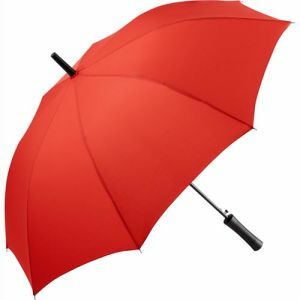 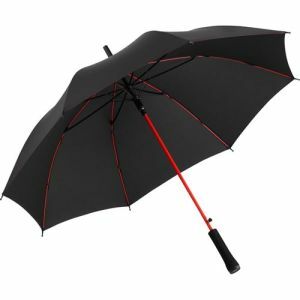 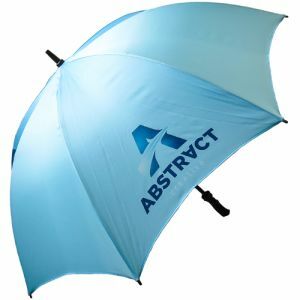 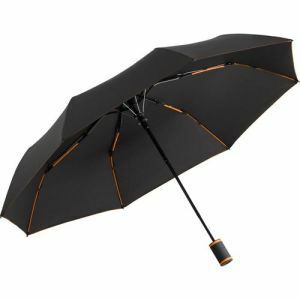 There are many styles including promotional golf umbrellas, storm-proof umbrellas, traditional city/walking umbrellas and even mini telescopic umbrellas to suit marketing ideas of all sizes. 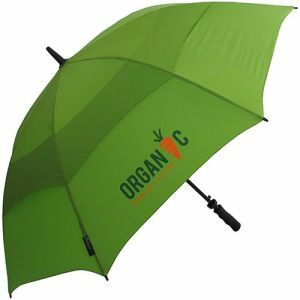 Our printed umbrellas also boast an extensive choice of canopy colour options to fit your campaign requirements, ideal for companies with an already established brand identity. 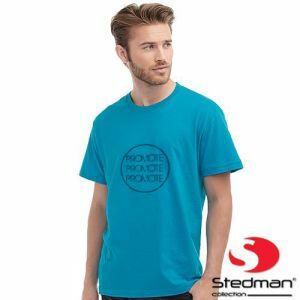 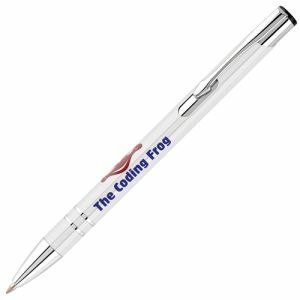 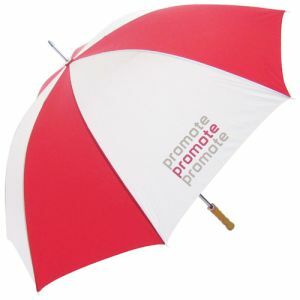 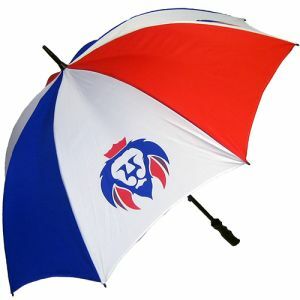 With our glorious British weather, they are long-lasting advertising giveaways that are sure to be in regular use, offering a greater chance that your promotional message will be seen all over the country. 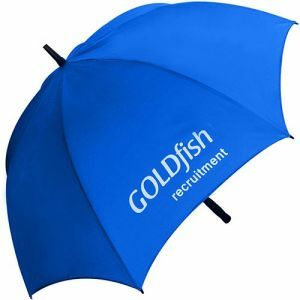 With an estimated average of 156 rainy days and approximately 1 million UK manufactured umbrellas being sold in Britain per year, promotional umbrellas have immense advertising potential. 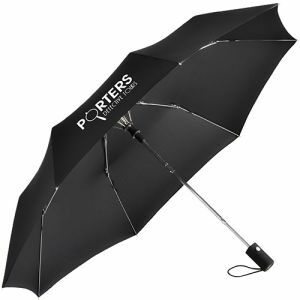 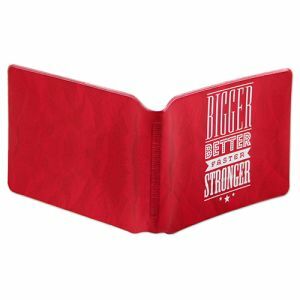 Their practicality and multiple large print areas allow them to function as mobile branding opportunities that will advertise your company logo on the move, all while keeping your customers dry simultaneously. 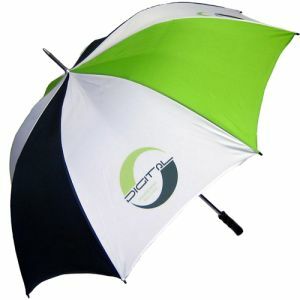 Promotional golf umbrellas are some of our best sellers. 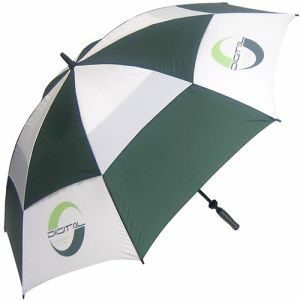 They were designed originally for use by golfers due to their large canopies that offer more protection from the rain, but are now used nationally by clients not wishing to sacrifice coverage for a more compact style. 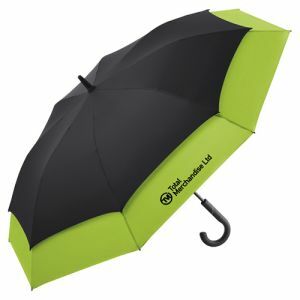 Perfect for outdoor sports, garden centres, car dealerships and more to protect your customers against those sudden downpours. 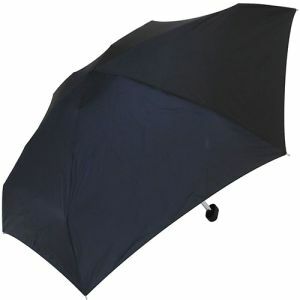 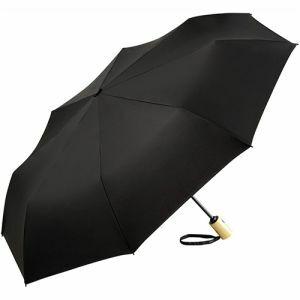 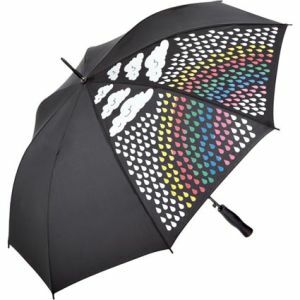 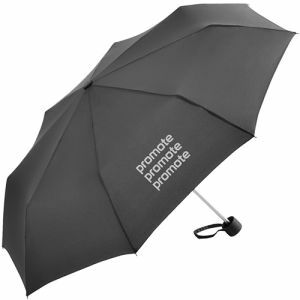 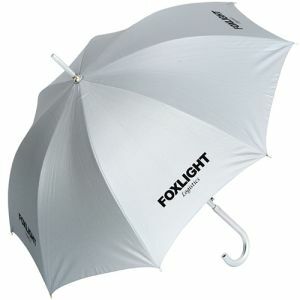 The Promo Budget Golf Umbrella is ideal for maximum cover during April showers or everyday rain at great low prices. 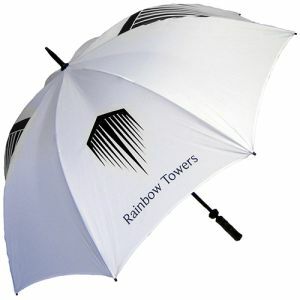 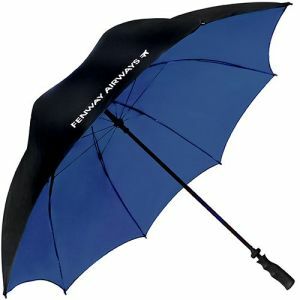 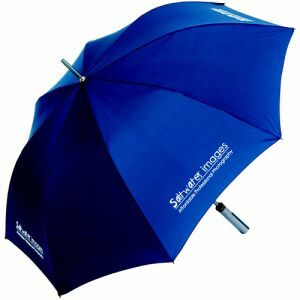 The UK branded umbrella to suit all budgets, available from as little as 10 units in a wide selection of colours to suit you. 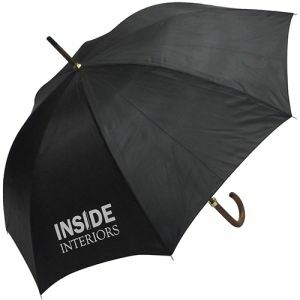 Complete with polished wood handle. 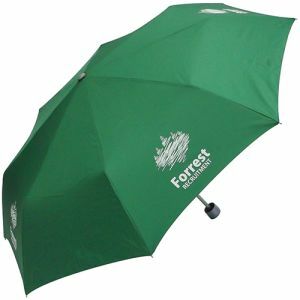 For something a little more hardwearing to put up some resistance to windy storms, Fibrestorm Golf Umbrellas have storm-proof fibre glass frame with flexible ribs – certain to keep your company logo on display in the nastiest of weather. 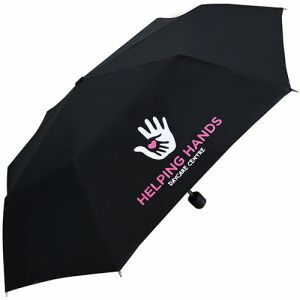 We have a range of storm-proof designs that are ideal for marketing campaigns that require maximum strength from their printed umbrellas, all at the best prices in the UK. 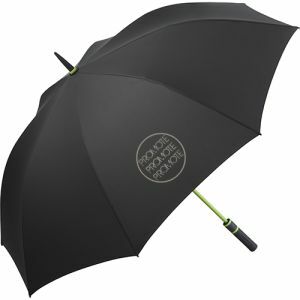 However if you’re after something new and exciting, something slightly different to the classic custom golf umbrella, then our innovative Fare 360 Stretch Automatic Golf Umbrellas are certain to draw attention to your corporate brand. 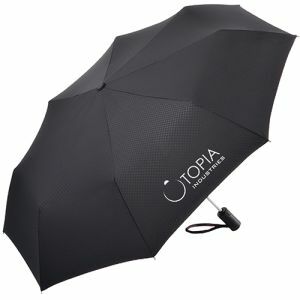 While their dual canopy offers an eye-catching design, they also allow the umbrellas to fold up smaller when not in use, without sacrificing any of the canopy, and therefore coverage size. 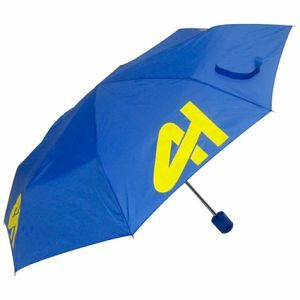 Convenient and beautiful. 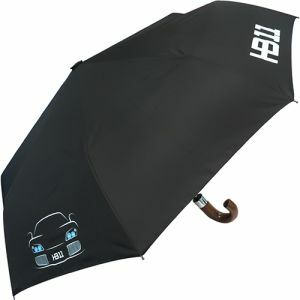 The perfect mix of both golf and telescopic designs. 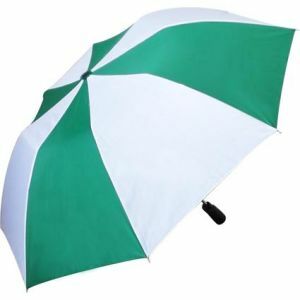 And remember, golf umbrellas are so-named for their size, not their purpose. 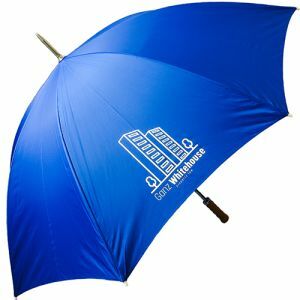 Whether you’re a wedding venue, sports event or estate agents, these printed umbrellas could offer more coverage for both your brand and your customers. 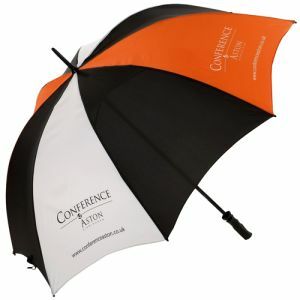 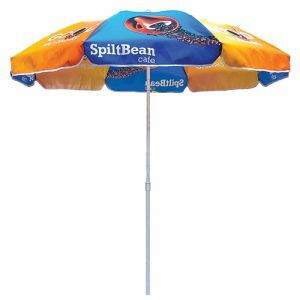 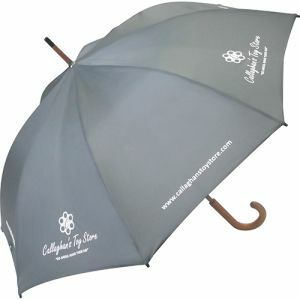 The more modest sizes of corporate personalised umbrellas and compact branded telescopic umbrellas still offer larger advertising surfaces than most other promotional giveaways. 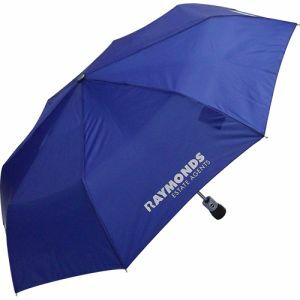 The bonus of a telescopic design is that it can also be folded up and slipped into your customer’s bag, a more manageable size to keep with them at all times for when they need it most. 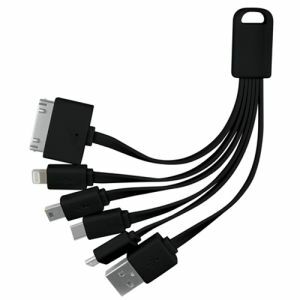 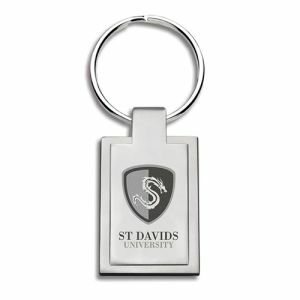 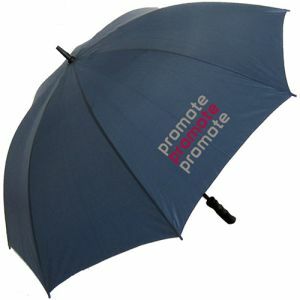 Perfect for commuters, schools, colleges, universities, estate agents and more. 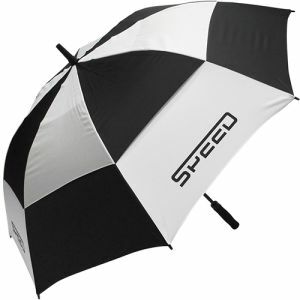 We even have express printed umbrellas, including the Express Supermini Telescopic Umbrella and Express Budget Golf Umbrella, both branded with your company logo and dispatched in 72 hours! 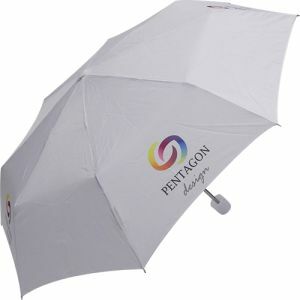 An unbeatable lead time for a promotional umbrella with your design and still at incredible budget-friendly prices. 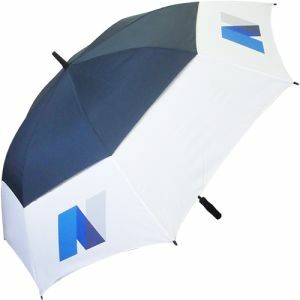 Branded umbrellas have the ability to transform events and exhibitions as corporate decorations, as well as acting as practical essentials for rainy days. 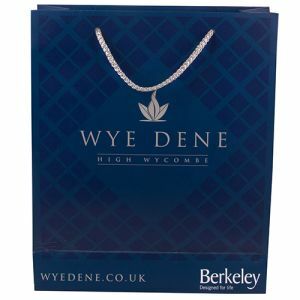 Every client that carries your brand with them will put your corporate logo within sight of countless other potential customers with every step, year in and year out.